Lee’s Summit, Mo. (July 10, 2018) – Andy Lock, Domhnall Molloy and Po Wang officially open new seafood-focused restaurant, Pearl Tavern, in Lee’s Summit on July 11 at 3 p.m. Opening in the former 810 Zone Building in Lee’s Summit, Pearl Tavern is a casual, seafood-driven restaurant, also serving classic American fare. A seafood-focused concept is one Lock, Molloy and Wang have long envisioned since their time at McCormick & Schmick’s on the Country Club Plaza. The restaurant will bring regionalized, fresh seafood inspired by the coasts and the gulf to Lee’s Summit. Pearl Tavern seats around 200 guests in a 6,500 square foot space. The restaurant has a full-service bar and a private room that seats up to 70 guests. Jeff O’Brien, the previous general manager at Bōru Ramen Bar, will serve as Pearl Tavern’s general manager. Kent Long, previously the executive chef at McCormick & Schmicks’s for eight years, will serve as Pearl Tavern’s executive chef. Long has been in the restaurant industry since 1988, formerly a chef at Bristol Seafood Grill and YaYa’s. The menu is focused heavily on fresh seafood, but also features classic American fare. Fresh fish will be flown in multiple times a week. 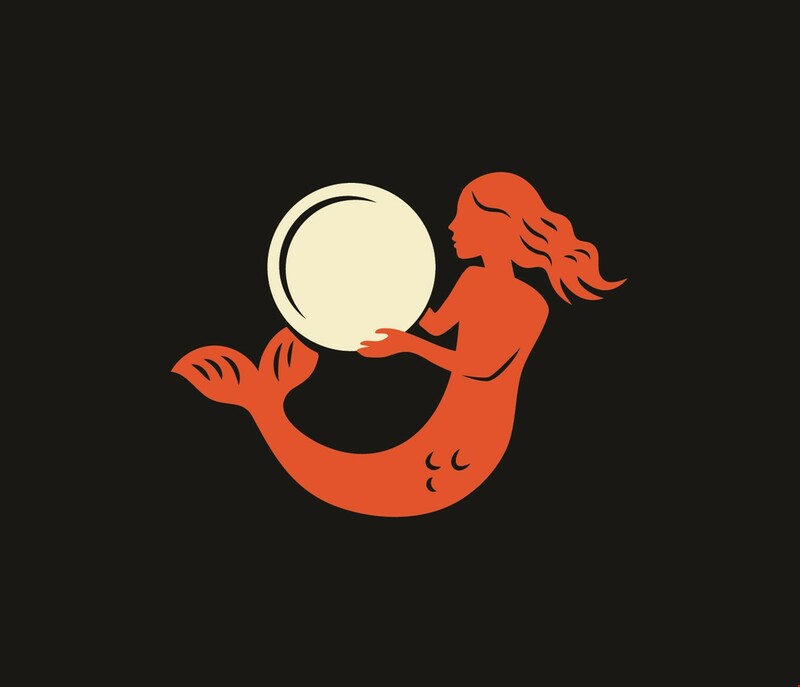 Pearl Tavern’s menu features items such as Blue Crab Dip, Pretzel Crusted Trout, Hot Peel ‘n’ Eat Shrimp, Lobster Bao’s with warm chili butter, Fried Cauliflower and Blackened Shrimp Tacos. The restaurant will also feature a fresh oyster bar. Non-seafood items include Romano Chicken Pasta, Tavern Cheese Burger and Angus Beef Tenderloin. Nicolette Foster, pastry chef at Summit Group concepts, serves as Pearl Tavern’s pastry chef. Foster has created the dessert menu to feature rotating homemade pies. Pearl Tavern has a full bar program, with an extensive craft beer list, beer on tap, over 20 wines by the glass, vodka drinks with crushed ice called “Crushes”, and much more. Happy hour is served daily from 3 – 6 p.m. featuring food and drink specials including $1 oysters, $2.50 domestic drafts and bottles and $5.95 select cocktails. For updates on Pearl Tavern, visit their website at www.pearltavernkc.com, “like” them on Facebook at www.Facebook.com/PealTavernKC, follow them on Instagram @PearlTavernKC and follow them on Twitter @PearlTavernKC. Pearl Tavern is a casual restaurant focused on seafood and classic American cuisine. Opened in Lee’s Summit in July of 2018, Pearl Tavern is open seven days a week for lunch and dinner. The menu features a range of fresh seafood as well as American fare. The restaurant is open Monday – Thursday from 11 a.m. – 10 p.m., Friday – Saturday from 11 a.m. – 11 p.m. and Sundays fro 11 a.m. – 9 p.m. Happy hour is served daily from 3 – 6 p.m. Pearl Tavern is located in Lee’s Summit at 1672 NW Chipman Rd. Visit www.pearltavernkc.com for more info or contact the restaurant at 816-347-1986.